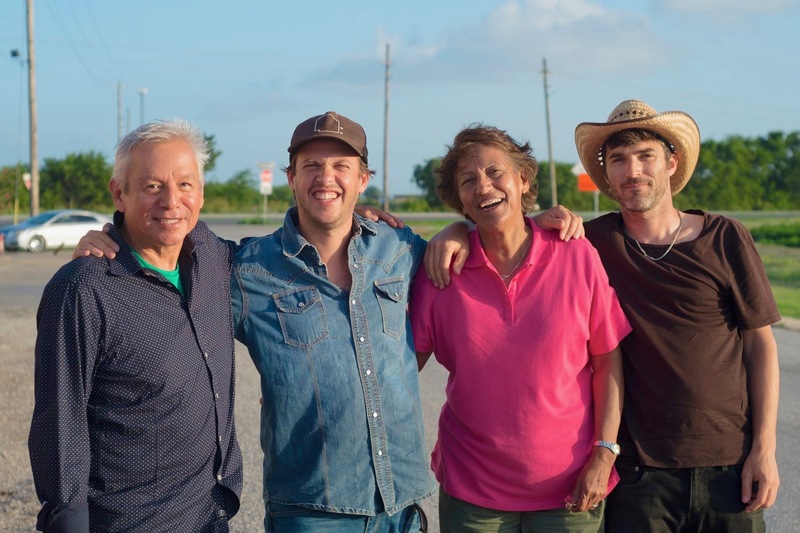 In a new way of filming food, Texas and Latin American filmmakers band together to lift high and celebrate the historical roots of Texas Native American/Mexican American cuisine. This unique collaboration of Texas filmmakers with Latin American filmmakers began when the director of the documentary, Anibal Capoano, who is from Uruguay, read Adán Medrano’s book, “Truly Texas Mexican: A Native Culinary Heritage In Recipes,” and connected his own Latin American experience to the stories in the book. The video teaser (trailer) below shows the scope of this non-traditional food documentary, ranging from Native American morning prayers to the indigenous salt lakes of south Texas. The filmmakers are quick to insist that it is not a cooking show. They point out that the 9-day on-location filming includes 13,000 year-old archaeological sites and historical accounts. It’s an insider’s view of people’s resistance against food conglomerates and hegemony. It’s an uplifting celebration of food at its most delicious, when it is shared with family stories and memories. 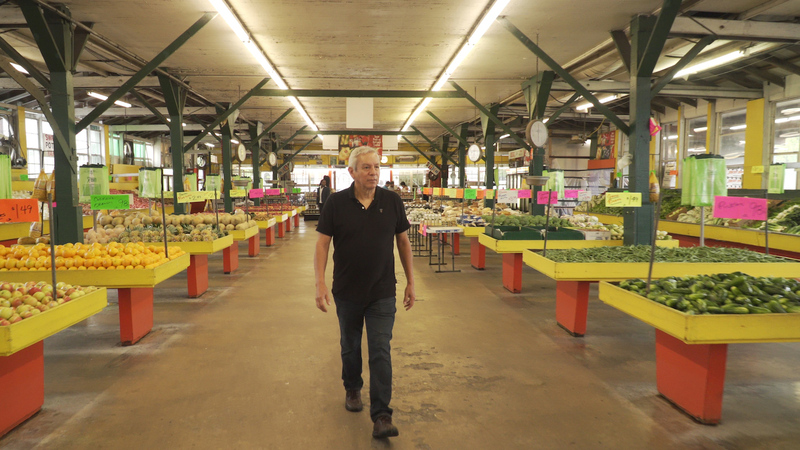 One of the many locations the crew shot across Texas was the city of San Antonio, which plays a central role in the story about the roots of Texas Mexican food. The crew filmed airline executive and arts patron, Christine Ortega, and her family as they cooked a cow’s head in an earth pit. This practice dates back thousands of years, to indigenous communities that, according to DNA testing, are the ancestors of today’s San Antonio Mexican American community. “Barbacoa!” It’s Sunday morning, the cow’s head comes out of the pit, and the fiesta begins, with all the fixings: all kinds of salsas, avocado, pico de gallo and, of course, corn tortillas off the comal (griddle). 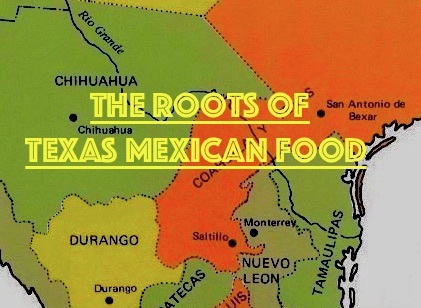 The Roots Of Texas Mexican Food Demo Trailer from Adan Medrano on Vimeo. Click here to continue with this history and see the complete recipe for barbacoa. The food documentary is now in post production, in the editing stage. Please stay tuned here for further updates about this ground-breaking production.